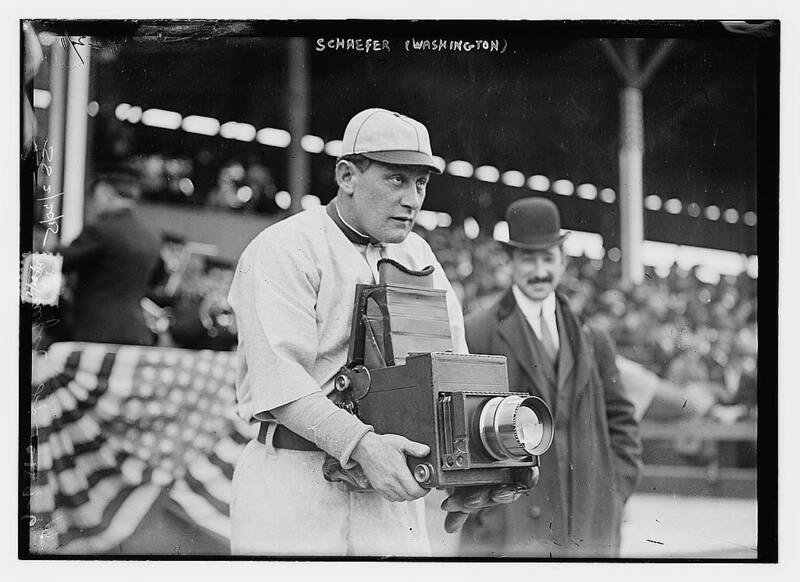 Germany Schaefer died way too young, from a hemorrhage at the age of 42. He had only been retired for about a year. The Canadian-born Miller got exactly one bat for the pennant-bound Cubs on May 4, 1910. He couldn’t crack the Cubs lineup, and they needed pitching, so they traded him eight days later to Boston for pitcher Lew Ritchie. It turned out to be a good trade for both teams. Miller became the starting right fielder for Boston. He led the league in hits the following year and batted .333. Meanwhile Ritchie won 42 games over the next three seasons for the Cubs. The Cubs got Perry in the trade that sent Leon Durham to the Reds. He was a member of the division champion 1989 Cubs team, but he was used sparingly out of the bullpen (19 appearances), and didn’t make the post-season roster. They released him in December of that year. He did manage to win two games and save two games during his tenure with the Cubs. Plesac was a very effective reliever with the Brewers (a three-time all-star), and he was a workhorse out of the bullpen during his two seasons in his hometown of Chicago (he’s actually from Crown Point, Indiana). After his career ended he moved into broadcasting. For a few years (2005-2008) he was the studio analyst for Comcast in Chicago, but he has been with the MLB network since 2009. Terrific story on Germany Schaeffer! Thank you!